Where magnificent chiseled peaks are never far from view and turquoise water peeks through swaying palms and tropical flora. 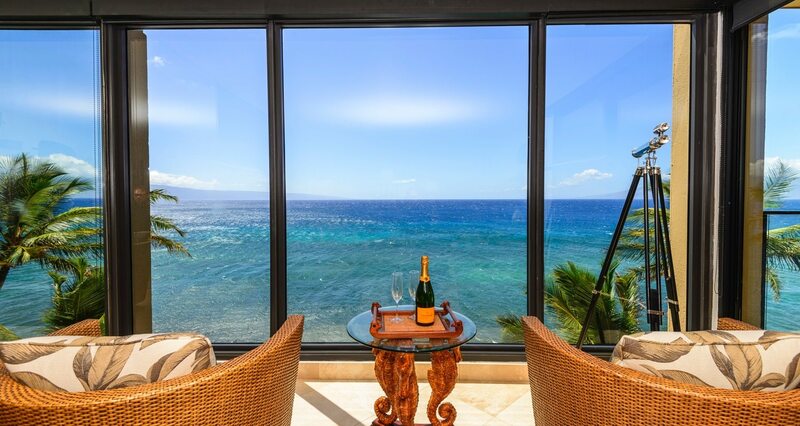 Year-round warm breezes and coral beaches bring endless tranquility to this quintessential island called Maui. 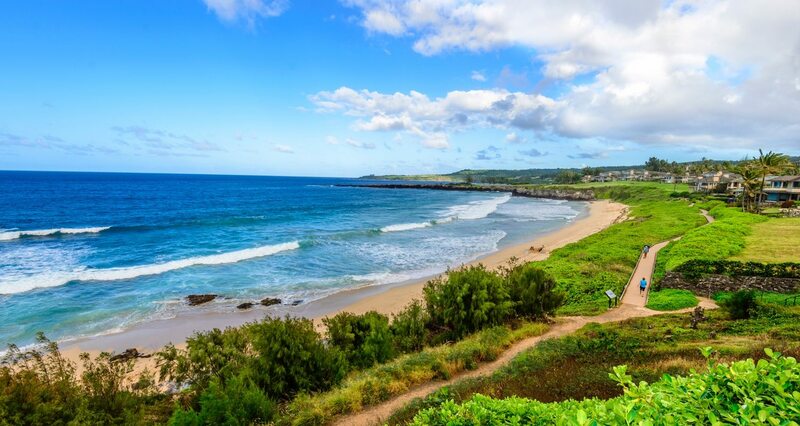 Our team’s foundation is inseparably entwined with Hawaii’s past and Maui’s future. 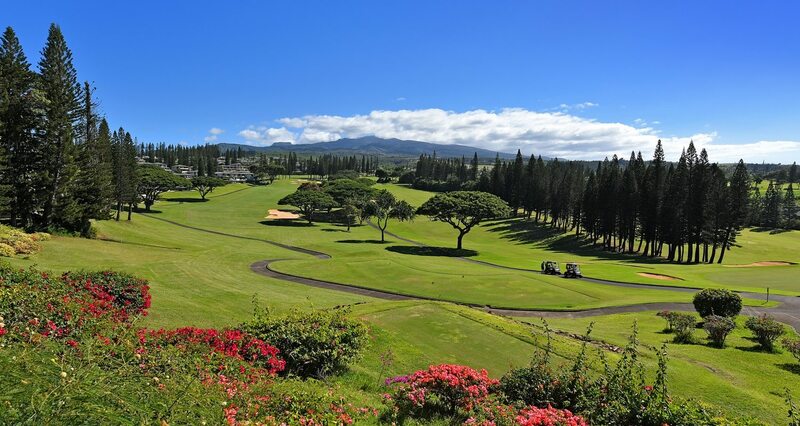 Years of working on Hawaii, Kauai, Oahu, and Maui formed our experience to help shape the resort areas of Kapalua, Kaanapali and Wailea. 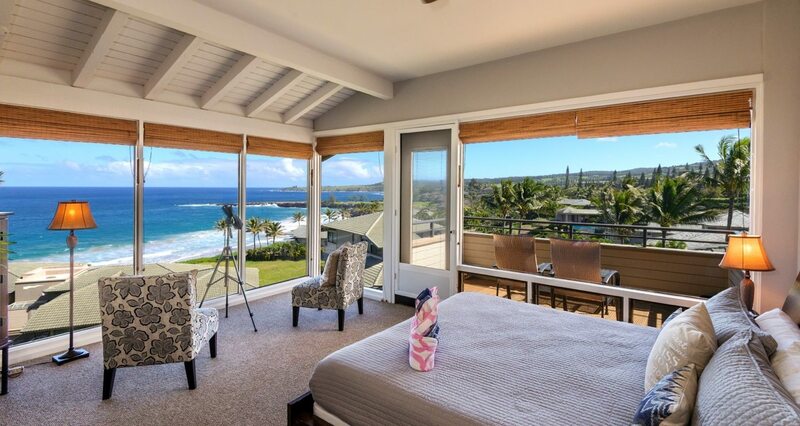 We have valued being part of the Maui that has emerged today, with vibrant resort homes and condominiums, breathtaking oceanfront estates, quiet Upcountry properties, agricultural homesteads and traditional residential neighborhoods – we have diligently helped our buyers and sellers fulfill their dreams. To offer the finest service, using the industry’s most current technology. To build upon new and established relationships within the real estate industry. 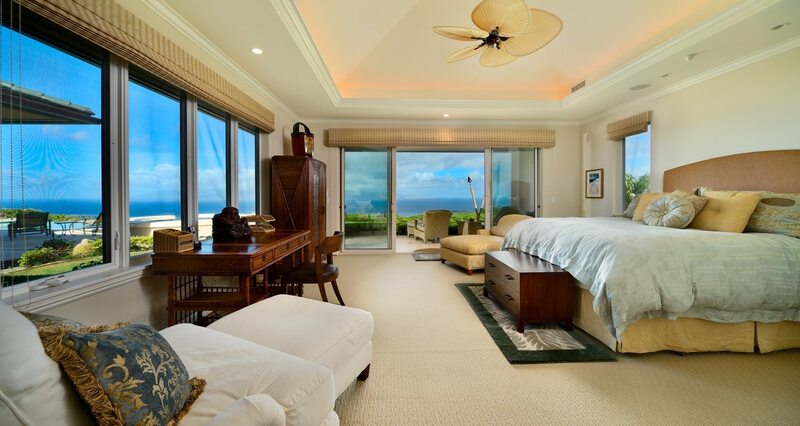 To continuously expand our expertise of the constantly changing real estate market. To strive to make the sale or purchase of property as efficient and stress-free as possible. With unsurpassed professionalism and the expertise to manage all aspects of the transaction, our promise is to work tirelessly throughout and after closing. When it’s time to buy, sell, invest for the future, or resize your life, you need the trust of a knowledgeable agent - assuring prompt communication, expert market knowledge, and honest, forthright answers. 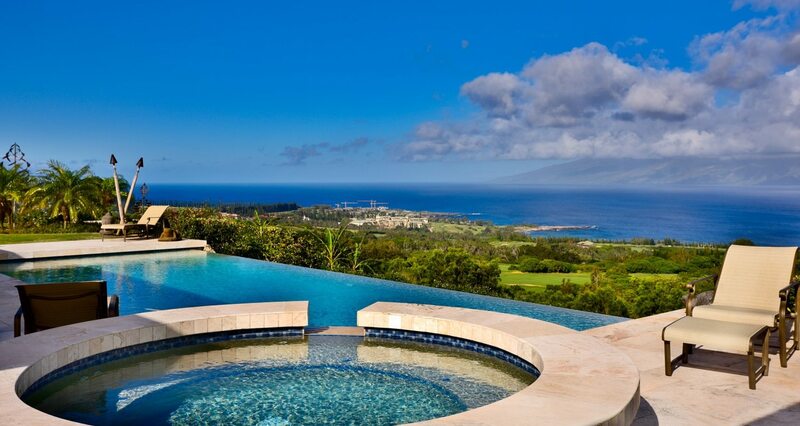 When it’s time to purchase or sell your property, please consider the services of Maui Paradise Properties.